1. 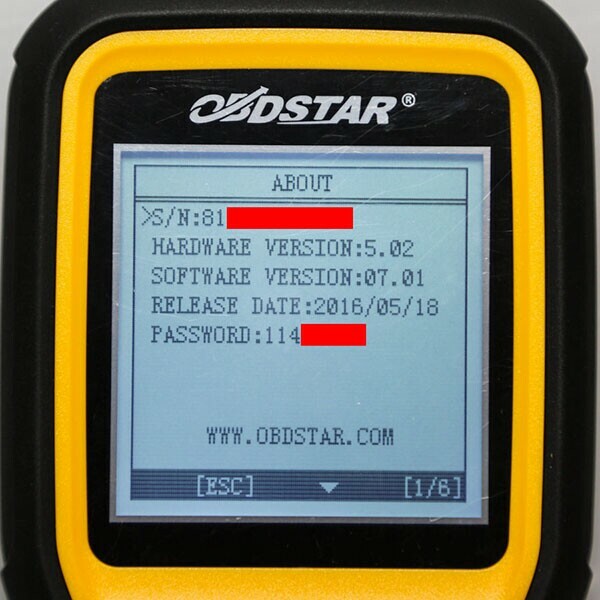 Free update for 1 year on www.obdstar.com. After 1 year, it will cost 85usd/year. 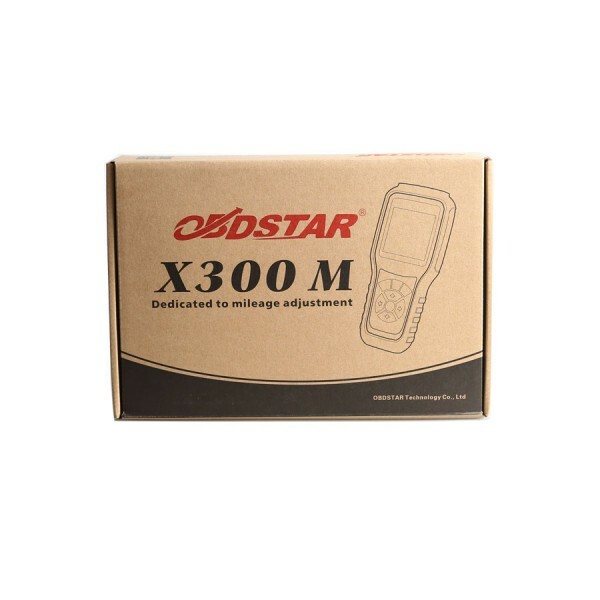 Karen:Obdstar x300 can support part of Ram after year 2011, so you can try it. can I change the odometer setting of a 2008 Hummer with it ? 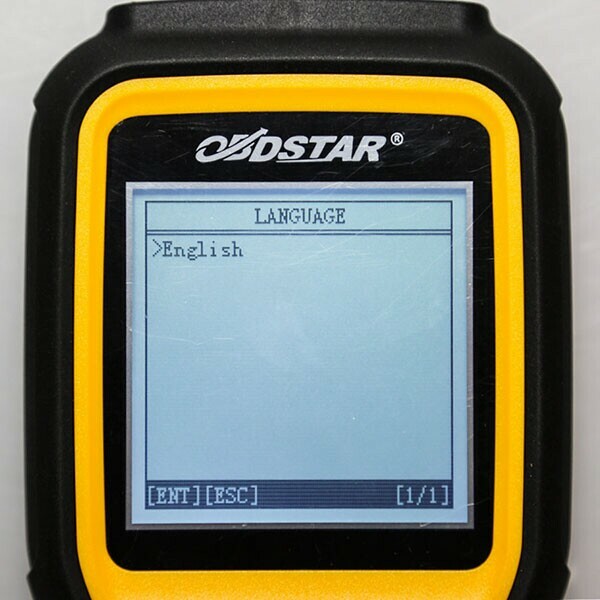 Karen:OBDSTAR X300M can support Hummber H2 from 2003-2006, and can support part of the cars after year 2007. 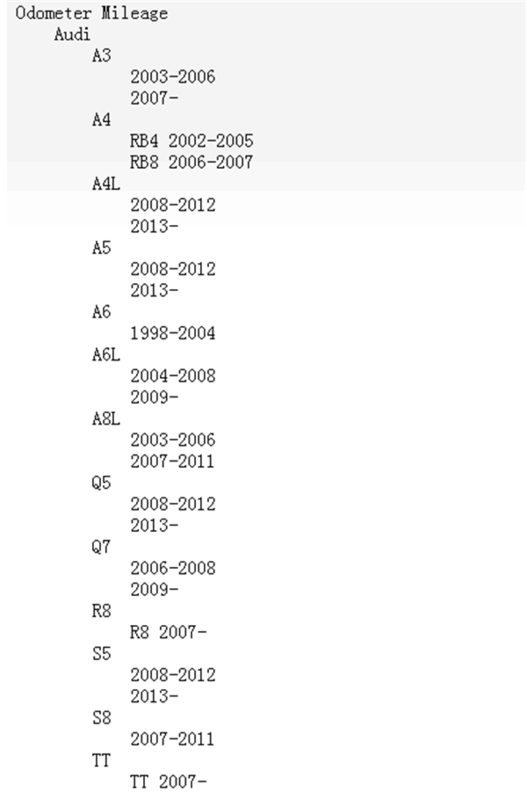 For H3 model it can support year 2005 only. 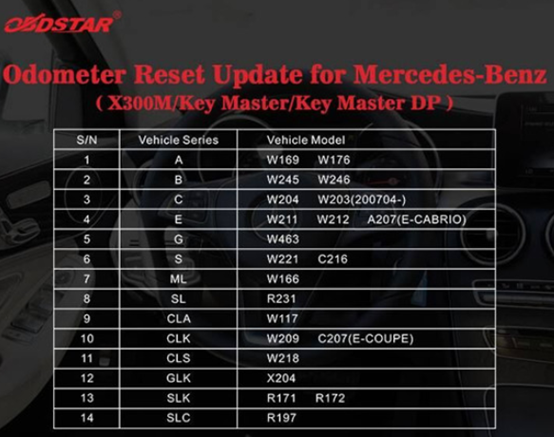 x300 m can do my Ford Focus from March 2014 before Facelift? Glad to receive your inquiry. 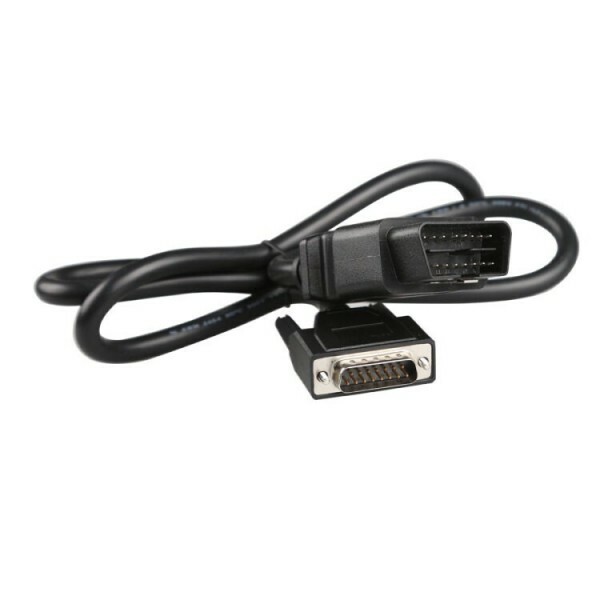 Yes X300M can support your Ford Focus 2014. Will this work on a 2016 Jeep Wrangler Unlimited? You just can try it from the 07 models, the factory at present do not test this car. 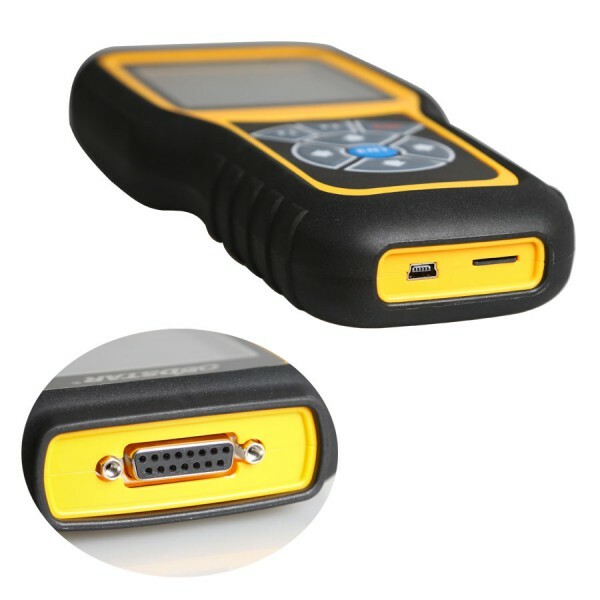 I just got mine today and it won't work on any of our cars! 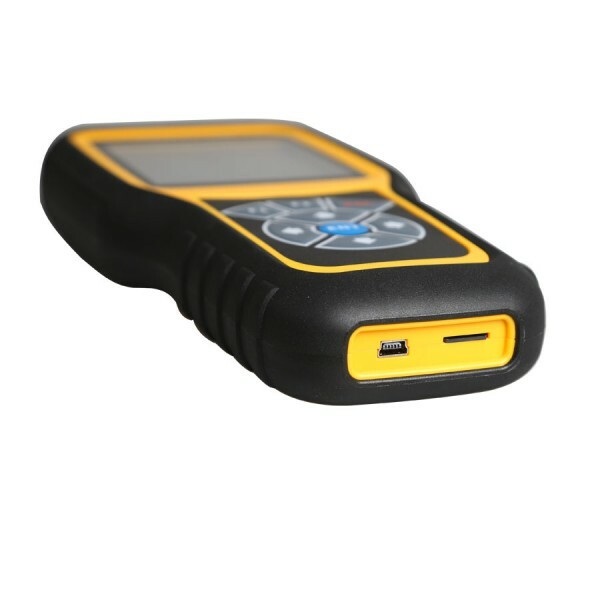 The main one I needed it for was a 08 caravan and another review says it works? What's on the screen when you try to do 08 Caravan please? Engineer said it surely can support this car. Can i change odometer on my NISSAN QASHQAI 2 FROM 2015 EUROPEAN DCI 130CV DIESEL with your x300 by obd ? 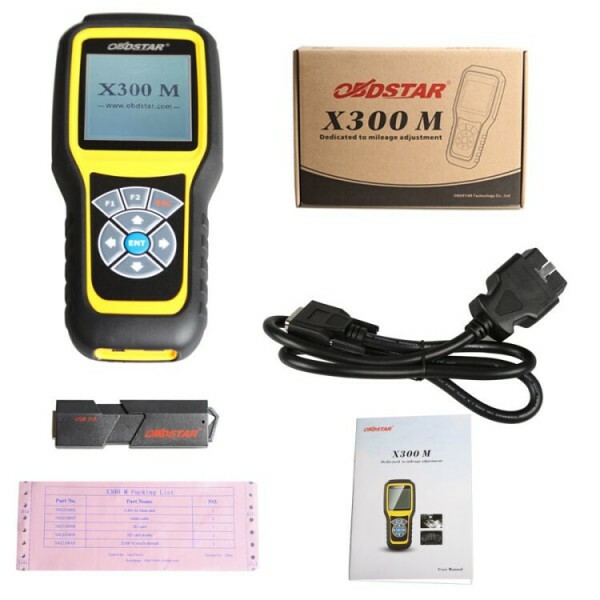 Sorry OBDSTAR X300M can't support this car model. x300 m can do my car 2008 dodge caravan? Yes, it is on the car list. Can it do odometer adjustment for MAZDA CX9? Audi A3 2009 model, works! Order received quickly. 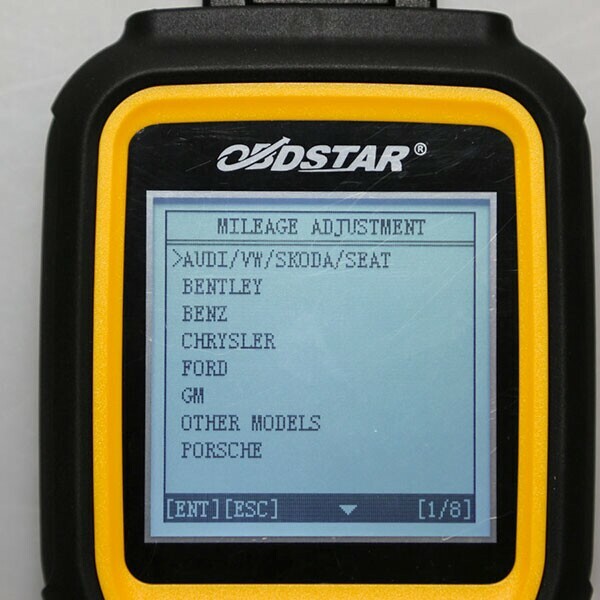 checked for ford focus 2 2006 all works. the seller is very sociable and honest. I recommend!!! Order received quickly. i checked on ford focus 2 2006 everything works. the seller is very sociable and respectable. i recommend!!! 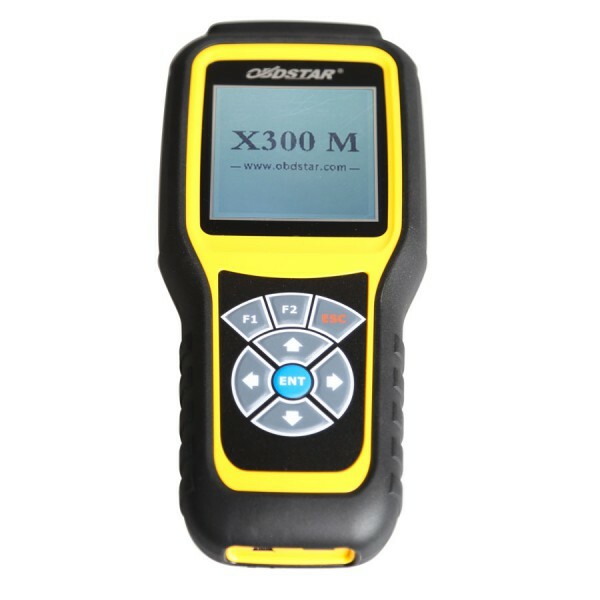 Yes X300M can support your Ford Focus 2014.